Turn yourself into a top-notch engineering student and become a successful engineer with the ideas and information in this one-of-a-kind resource. Get yourself on the path to a challenging, rewarding, and prosperous career as an engineer by getting inside each discipline, learning the differences and making educated choices. Updated and now covering 38 different branches of engineering and engineering technology, Is There an Engineer Inside You? 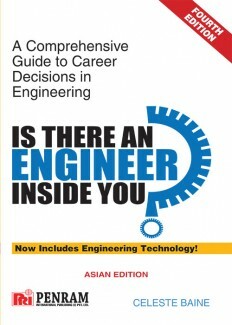 is packed with suggestions and has tremendous advice on thriving in an engineering student environment. 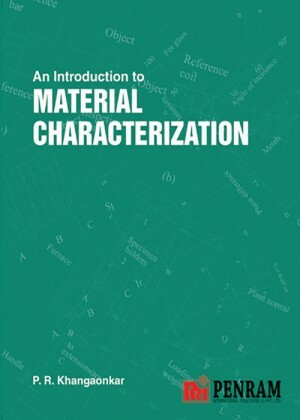 An Introduction to Material Characterization summarizes the various methods of characterization of materials commonly used in engineering (metals and alloys, ceramics and polymers). Most books on materials talk about the materials in engineering, their properties, production etc. The techniques of evaluation and characterization are simply mentioned or at the most described briefly. There are very few specialized books on material characterization. The book helps the reader to gain a proper understanding of the principles behind the methods and devices of characterization of materials. These principles are taken from various topics in the basic physical sciences. An engineer dealing with materials needs some help in understanding the background. This also applies to designers, technicians and the selector of materials, who will all benefit from understanding these basic principles. .
PENRAM INTERNATIONAL PUBLISHING (INDIA) PVT. LTD.